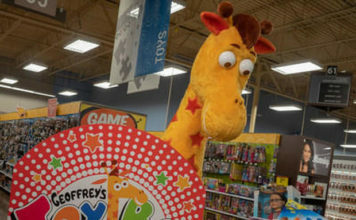 Toys R Us shoppers donated more than 250,000 toys last year and the company gave $5 million in corporate contributions – 40 percent of all corporate giving to the Marine Corps community effort. 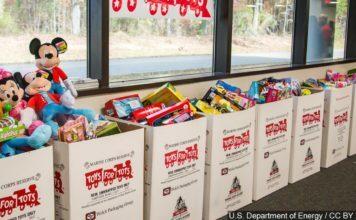 Kelly Wilson, the north Atlanta coordinator for Toys For Tots, said her city needed 268,000 more toys earlier this week. 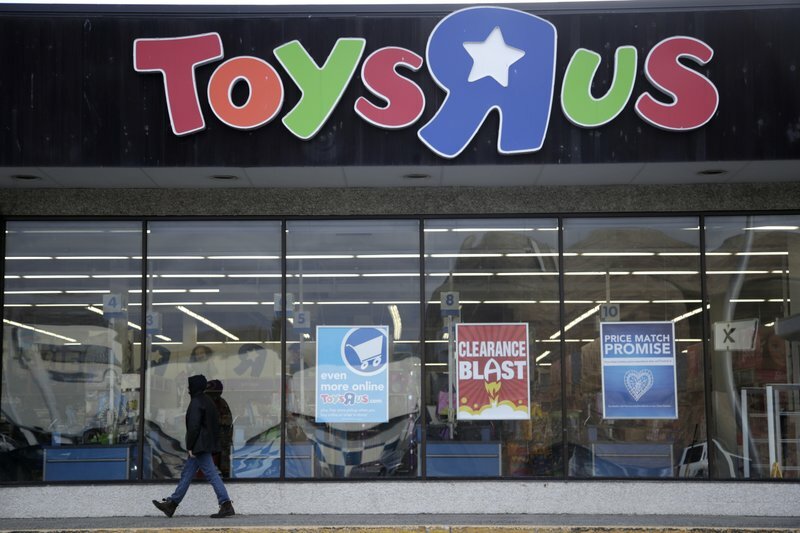 She said donations collected at local Toys R Us stores would fill a large tractor-trailer or more each year. The warehouse is orderly, with toys separated by age group and gender. Charities submit orders giving details of their recipients and the Marines prepare customized boxes in advance to await pickup. Chaos is kept to a minimum – but Polo’s weary voice gives away the effort that makes it happen. Dabf Montesir and Quante Watkins were picking up toys for McDonald’s Playworld, a Miami charity that works with low-income families – boxes of goods filled their van. (The charity is not associated with the fast-food chain.) Montesir said he’s glad Miami’s Toys for Tots overcame the loss of Toys R Us because the presents his group receives help alleviate strain for needy parents who can’t afford gifts for their children.